They’re also a more nutrient-packed way to satisfy all your crunchy cravings.With sweet and savory options, your crunchy, flavor-packed snack dreams are about to come true. 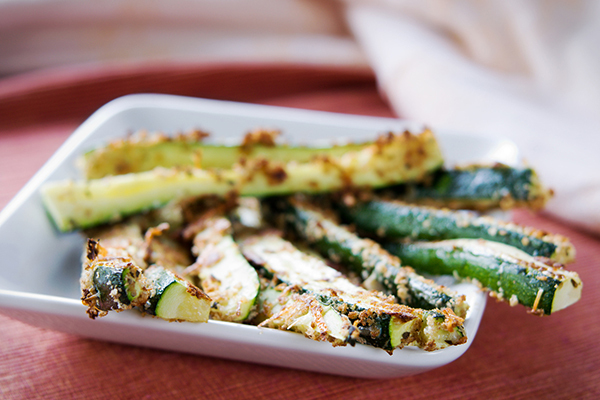 If you want to keep your mouth occupied with a crunchy snack, the easiest swap is raw veggies. 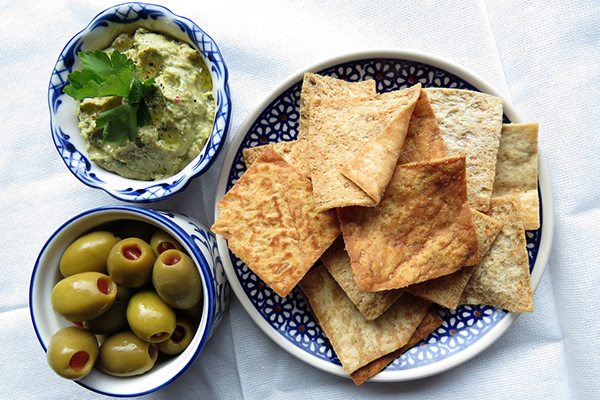 We know that might not work for everyone, every time you crave chips or crackers. But if you just want a vehicle to get guacamole, hummus, or both to your mouth, veggies are a suitable sub. 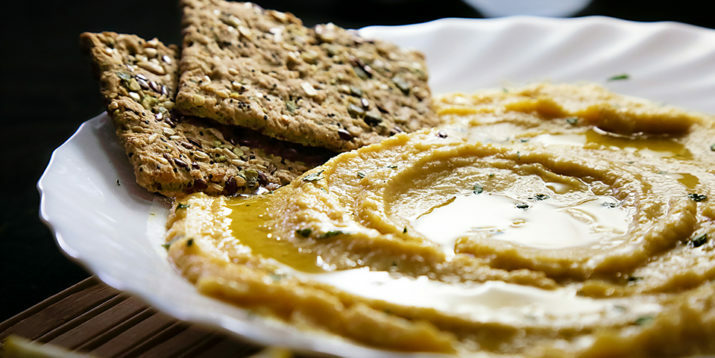 Endurance Crackers: This seeded cracker is vegan, and it cleverly uses chia seeds as a binder. Spice them up for a filling snack. We love them as is, or with an added teaspoon of chopped fresh rosemary, thyme, or curry powder. Keep in mind that these are calorically dense, so a little will go a long way. If you’re following Portion Fix, one cracker is one orange container. Apple Chips: Craving something sweet? 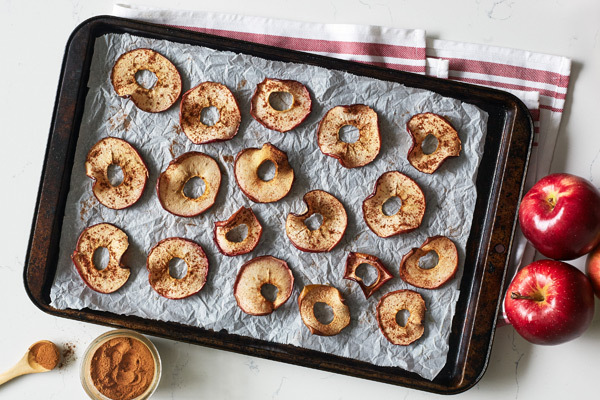 Try these thinly sliced apples sprinkled with cinnamon, baked to a crisp. Bonus: They count as a purple container in Portion Fix. Spinach and Cheese Stuffed Mushrooms: Craving spinach and artichoke dip? Try these instead. They’re just as cheesy, packed with spinach, and have only 51 calories per serving. Chips and crackers can have a place in a healthy meal plan, especially if you choose lower-sodium, baked, or homemade varieties. But if you’re watching your carbs or have a dietary restriction that takes them out of your healthy eating equation, try one of the satisfying swaps we’ve shared instead of diving into a greasy bag or salty box of snacks. The oils used in chips tend to be less healthy than the the fats found in some of these alternatives. Sometimes the urge to snack on crunchy foods is a sign of stress eating. Here are some ways to cope with emotional eating. This entry was posted in Uncategorized and tagged 21 day fix, 80 day obsession, autumn calabrese, beachbody, carbs, cleaneating, fitness, low carb.